One of the hardest things to do in life is to find a job – the right job! Though there maybe various job postings available, landing on a job you’ve been dreaming of remained to be a difficult task. Considering the continuous shift in the market these days, having a lot of options to choose from can be paralyzing. 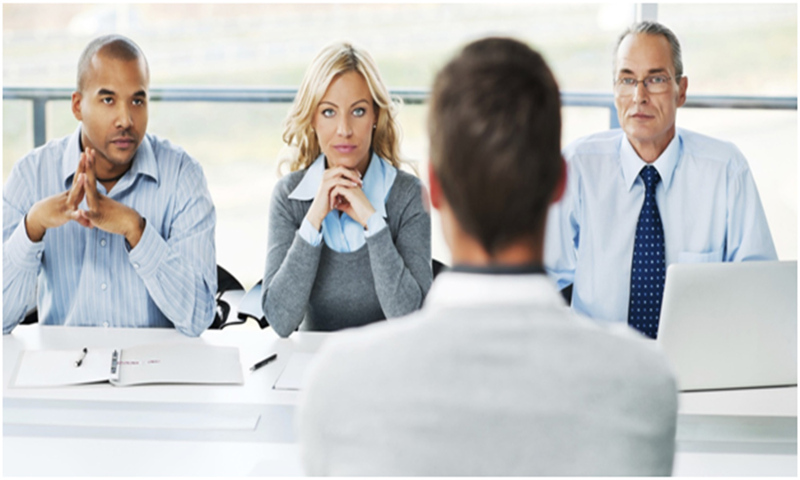 Good thing there are tips that can assist job hunters in this often overwhelming process. Since the process of finding the right job is considered paralyzing, obtaining extended information about the jobs in your list would be useful to narrow down your options. Firstly, consider what the job is all about, the roles and responsibilities expected and the level of education required. By doing this, you can easily do a comparison between two options to get a good grasp of what you are getting on. Moreover, do your best to find the career field that interests you. Secondly, ensure that the career you are investing in is not reaching its dead-end. When finding the right job, make sure your skills and the job offered match carefully. You may have different skill sets to display, but unless you do a skills inventory, you can never know what else you can bring to the table. Aside from that, ensure these are the best prospect for your growth. If you are passionate about something, make sure you are clear with it and that you don’t end up getting confused in a passion puzzle. Your passions can actually be the starting point to get your dream job. There is nothing wrong with the idea of pursuing things you are passionate about, it is actually the level of difficulty and the broadness of the aspirations you are acting on that make your career goal hard to reach. Set realistic goals for your career and make sure they are within your capabilities. Have you tried taking a deeper personality test? If not, you must consider it while in the middle of finding the right job! A personality test reveals what type of personality you have. This kind of information is very helpful in choosing the best work environment to work in. In the same way, it contributes in identifying your needs at work so that you can continuously thrive. While doing the career search process, you might want to carefully consider where you want to live. This is because some jobs demand relocation of employees to another region. When considering the location of the job available, you think about the lifestyle you will be having in the place where you are heading. What are you seeking in a certain place? Do you like to live in the metropolitan area where there are plenty of malls and restaurants nearby or perhaps find peace in a quiet and attractive rural setting? To get the right job with your preferred location, you should take time in searching for jobs according to regions in the search engine sites. If you have a hard time making your own resume, seek TeamResumePros’ expert writing service. Visit our web site or contact 1 (844) 993-3841 for more details. This entry was posted in Personal Branding, Resume and CV Writing and tagged recruiting, resume tips, resume writing.